Our 60-year-old client, George, was an avid artist, motorcyclist, black belt and self-taught musician. He was a mechanic who could fix anything. That all changed after he had a massive stroke. He is now permanently disabled and has double vision, trouble walking, depression and can’t regulate his body temperature. He relies on his wife to bathe, eat and dress. She uses a baby monitor to track him. George will never be the same person. That’s because the Emergency Department staff at Memorial Hospital Jacksonville failed to recognize and respond to his stroke symptoms, according to a medical malpractice lawsuit we’ve filed against the hospital and the medical professionals treating him. First Coast News reported on George’s story in this two-part series. Two years ago George was taken to Memorial Hospital’s Emergency Room right after falling and experiencing double vision and tingling on the left side of his body, two classic warning stroke symptoms. Because he had previous heart attacks and coronary artery disease, instead of considering stroke, the ER doctor ordered a battery of heart-related tests, which ruled out a cardiac cause of his symptoms. George’s medical records show he was evaluated by one of Memorial’s Emergency Room doctors about an hour after his symptoms began. According to George’s wife the doctor wanted to send George home after his heart tests came back normal, despite his complaints of tingling, numbness and double vision. She talked the nurses into keeping George in the hospital. Seven hours after being admitted George was first seen by a neurologist, an expert in stroke diagnosis, who determined he suffered a massive stroke. George was then flown to another hospital where specialists removed the clot in his brain through endovascular surgery. But it was too late. The permanent damage was done. Mistakes were made. George and his family will suffer the consequences for the rest of their lives. Our lawsuit alleges the emergency staff should have appreciated George’s symptoms as warning signs of stroke and done a timely assessment for stroke, including consulting a neurologist. Incredibly, even though Memorial is a state designated Primary Stroke Center, the emergency room staff never activated the hospital’s stroke protocol. This would have led to a much better outcome for George. When it comes to a stroke, there’s a saying – “time is brain.” If patients with stroke symptoms are treated with the clot busting medication, tPA, shortly after symptoms begin, the damaging effects of stroke can be prevented or significantly reduced. 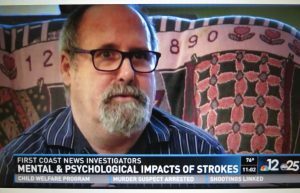 Without prompt treatment, many people with acute stroke die or become permanently disabled like George. 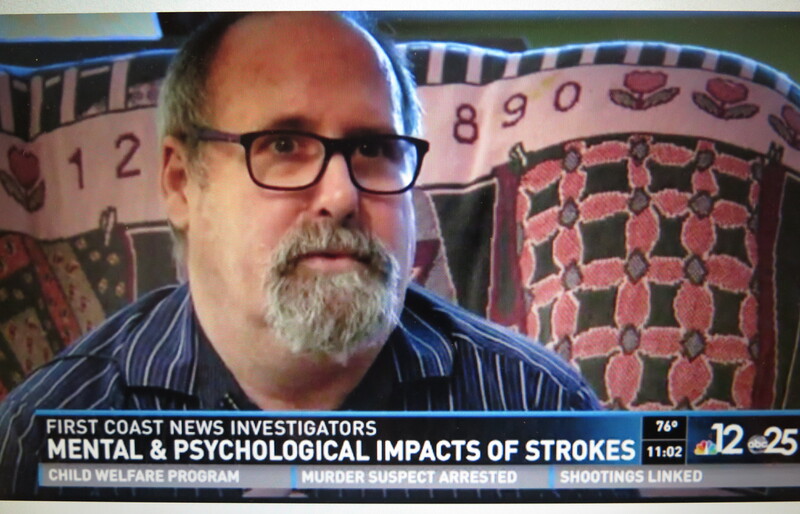 While George exhibited classic signs of stroke, our lawsuit lists the mistakes made by the hospital that resulted in George not receiving timely and appropriate stroke care. George will suffer the consequences of those mistakes the rest of his life. George is a virtual prisoner in his own home. He requires around-the-clock care and his home needs remodeling to accommodate his disabilities. His life will never be the same. Neither will his wife’s. Typically, in stroke cases, there is often a role change. The spouse of the stroke victim often assumes a parental role, instead of an equal role in the relationship, dramatically changing the family dynamic. Click here to learn about preventing and treating stroke. Matt Sowell is a national leader in stroke litigation and founding chairman of the Stroke Litigation Group for the American Association for Justice, the nation’s largest organization of trial attorneys. He can be reached at (904) 722-2228 or sowell@terrellhogan.com. Matt is a Board Certified Civil Trial Lawyer who focuses his practice on medical malpractice and catastrophic personal injury claims, particularly those where the client has suffered a stroke. 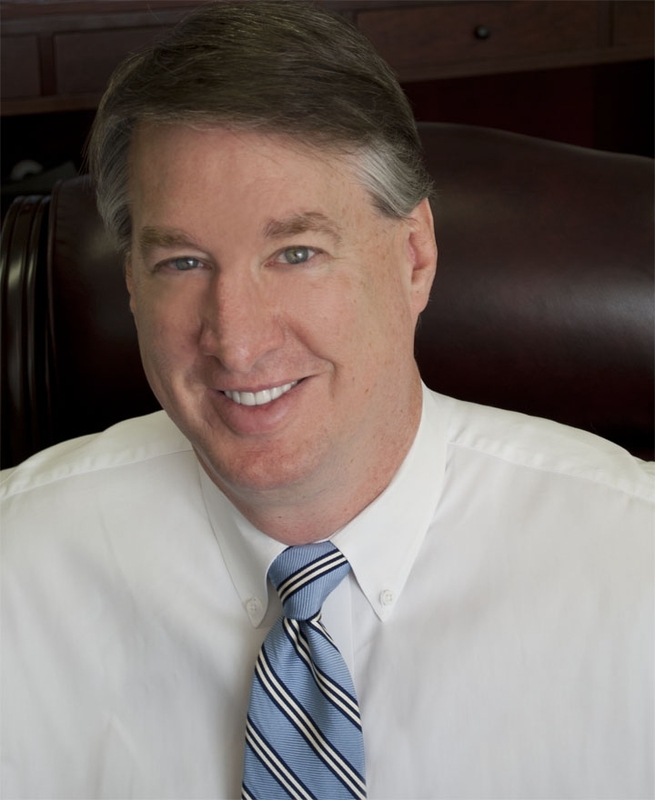 Matt served as the founding chairman of the Stroke Litigation Group of the largest organization of trial attorneys in the United States. He can be reached at (904) 722-2228.